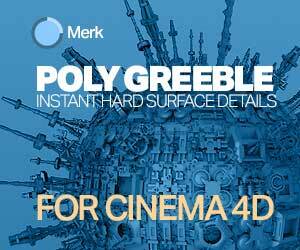 Matteo Migliorini Volume Fracture asset lets you drive Voronoi fracture with volumes in SideFX Houdini. 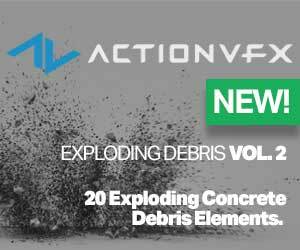 A new Houdini asset, mm Volume Fracture from VFX Artist Matteo Migliorini lets you create a Voronoi Fracture effect and drive it with a VDB volume, The asset comes with controls for applying noise, and controlling position in 3D space. The Houdini asset file lets you add more details on the fractured edges of the object by using noise or distortion. You can also add details by creating smaller pieces inside the initial pieces, based on the percentage of your original vonoi fracture. 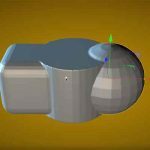 mm Volume Fracture is offered as a free (Lite) version and a Complete version for around $25 that has more features distinguishing itself from the free version. Learn more about mm Volume Fracture here.